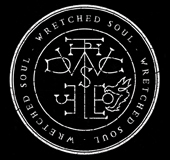 Wretched Soul are excited to announce our latest endorsement partnership with Vocalzone. 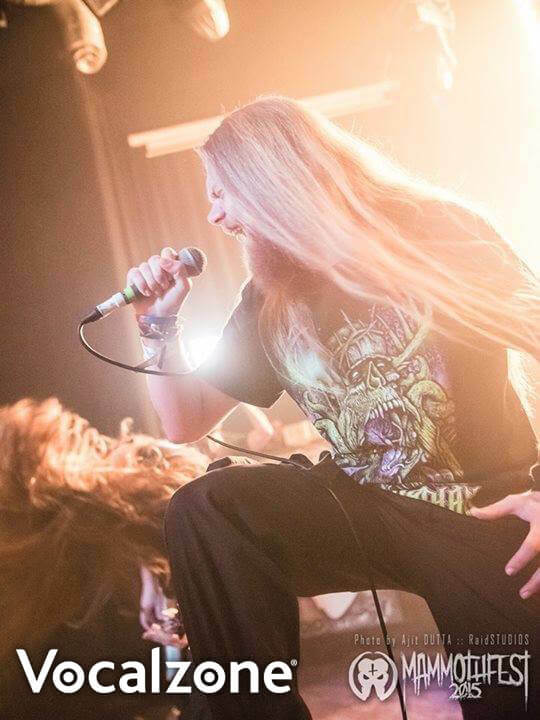 Our self-styled ‘Blonde Banshee’, Chris Simmons has been a keen Metal vocalist from an early age. After joining Wretched Soul in 2011, Chris has toured the UK and Europe extensively and has recorded with Grammy nominated producers, earning critical acclaim for his unique and multi-faceted vocal onslaught. Vocalzone has been a vital tool in Wretched Soul’s rise through the Metal ranks.